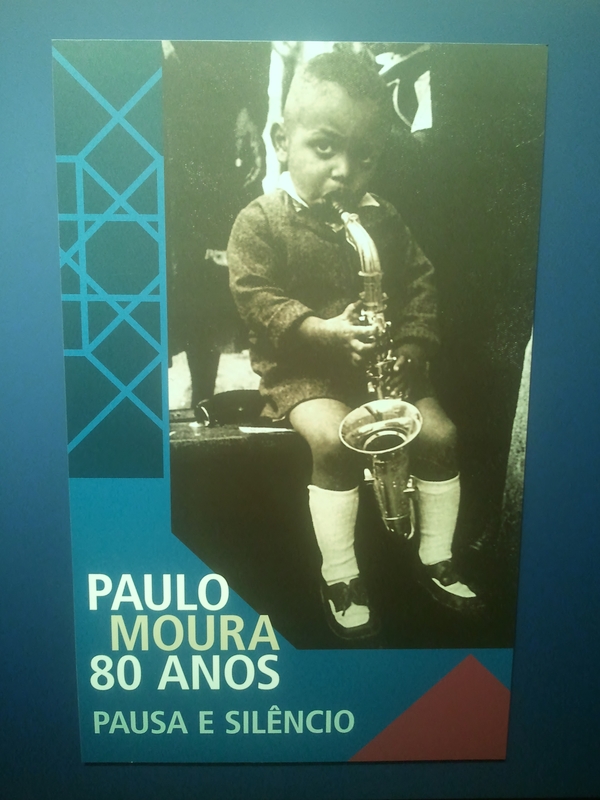 Went with friends to listen to a tribute concert for Brasileiro woodwind player and composer Paulo Moura organised by his widow Halina Grynberg, as part of a programme supporting an exhibition she has curated about his musical life. 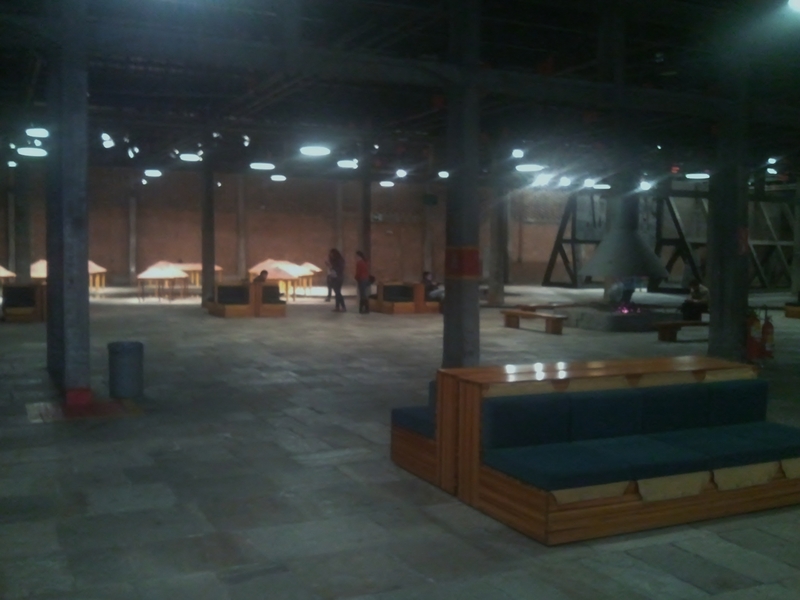 The venue is the Pompeia SESC in Sao Paulo. The SESC Pompeia theatre is in the old factory buildings on the site, rather than in the swish new purpose-built towers. 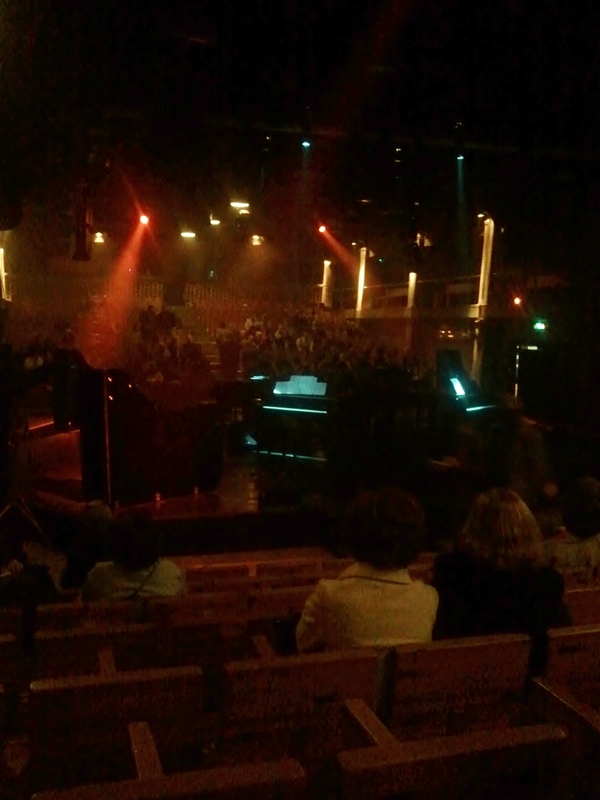 The imaginative re-use of industrial space, with seating, a central open fire, and a sculptural water feature, is striking enough, but the theatre space is more so, with two sets of raked wooden seating facing each other, and the stage at the centre of the industrial shed. Moura played with US jazz greats – Cannonball Adderley – and with Brasileiro maestros – Sergio Mendes – as well as with classical stars – Leonard Bernstein – in a long career which spanned the international rise of samba and of bossa nova. 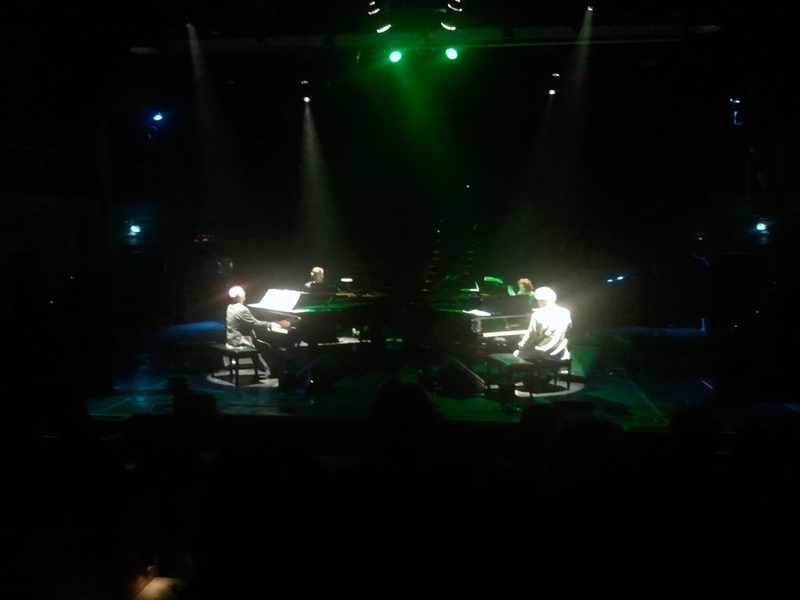 Tonight’s programme features a quintet of pianists on four, yes FOUR grand pianos. They have all played with Moura at various times. The lids of the grands are placed at the four corners of the stage, their sombre black adding a funereal reminder that this is a tribute. The melodies these tunesmiths play are standards from the choro, samba, and bossa nova repertoires, by Moura and other Brasilian composers. They play in an astonishing range of styles, from Brahms, through Debussy, to ‘piano bar’, and reaching back to ragtime and forward to bebop. A deluge of notes is hammered out to a rapt and attentive audience. 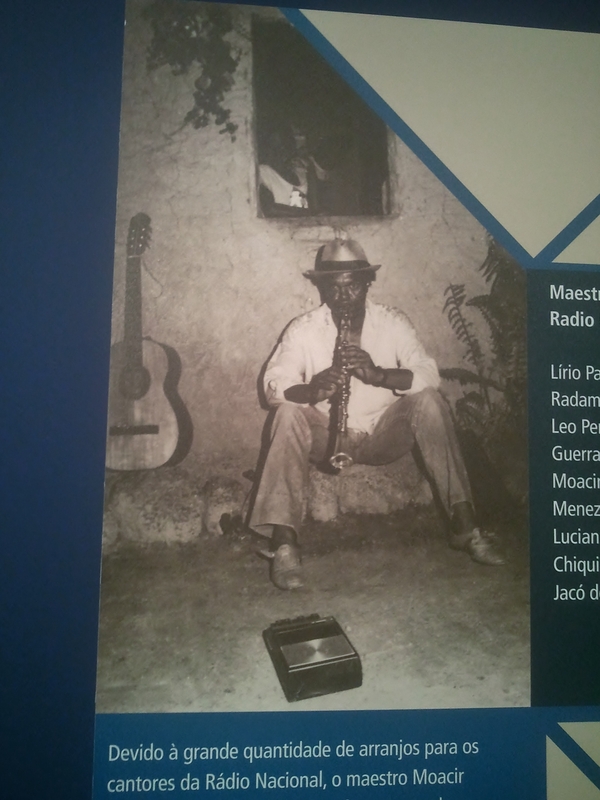 The evidence that Brasilian musical styles are just as wide-ranging and flexible as any jazz or classical idiom is authoritatively set out, underpinning the credentials of this most musical of nations. I remind myself that one of tonight’s composers, Chiquinha Gonzaga, scandalised the polite society of her day with her interest in and support for the choro music which we revere here. The question crosses my mind: will we sit and listen in 50 years time to the baile funk music which is currently banned in the Rio favelas, in the same attentive way?